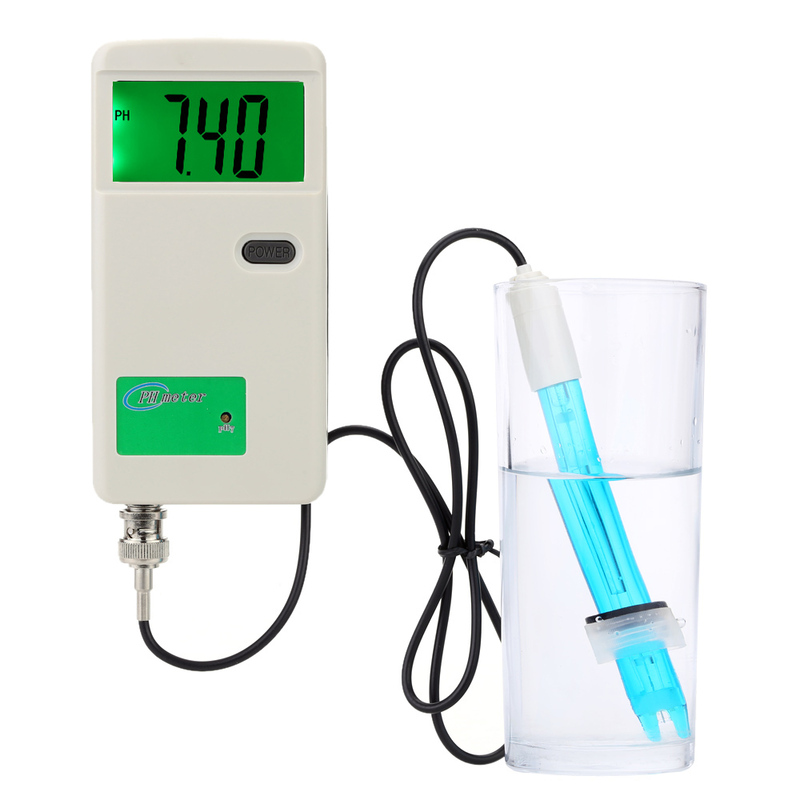 The professional pH meter is rechargeable and perfect tool for testing your water level. 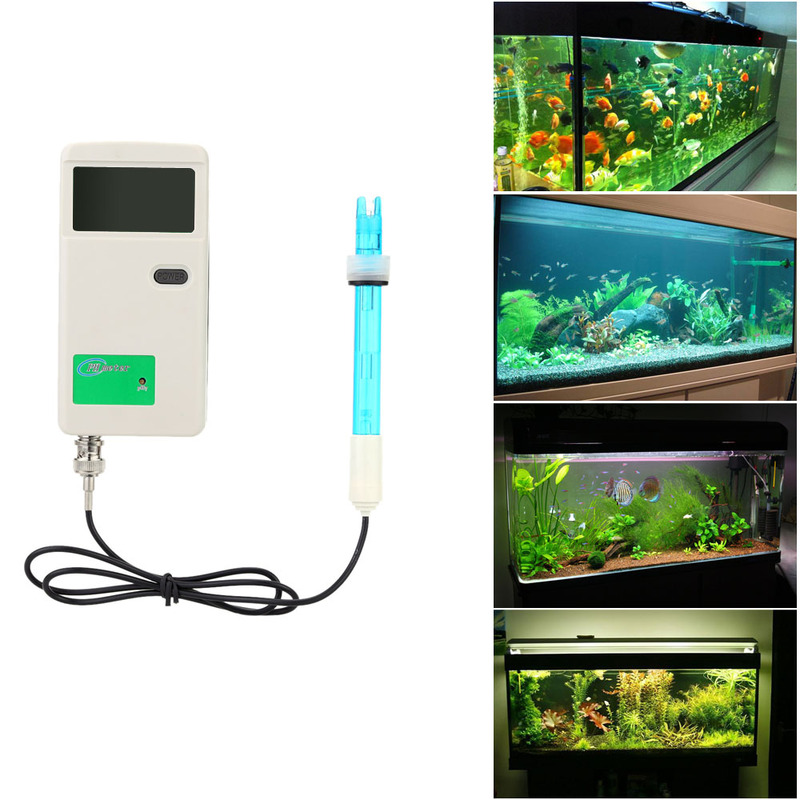 Suitable for aquarium pool and environment water. 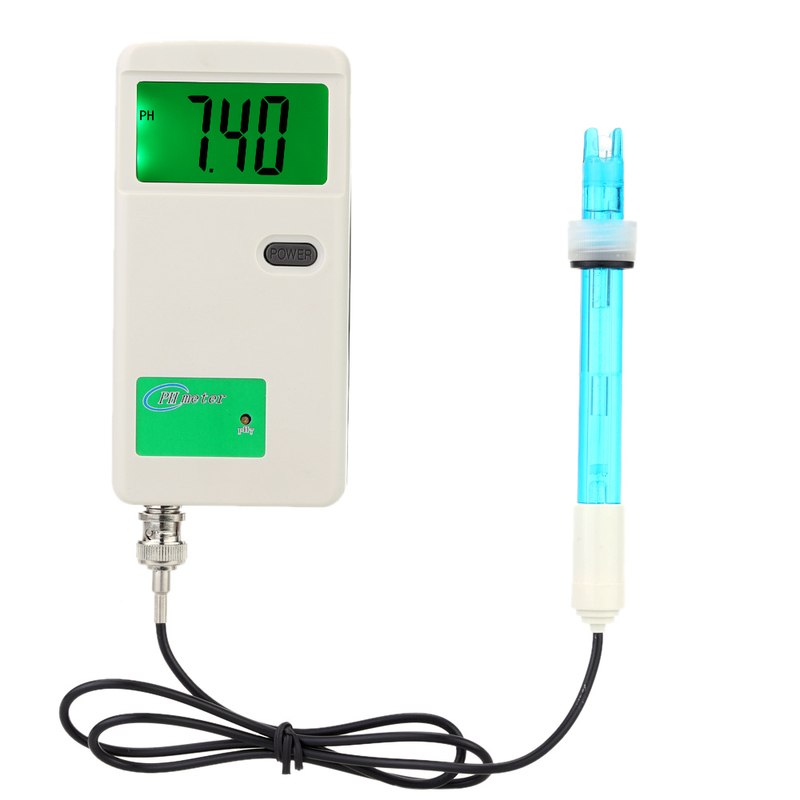 Large screen rechargeable 4-LCD display pH-meter. 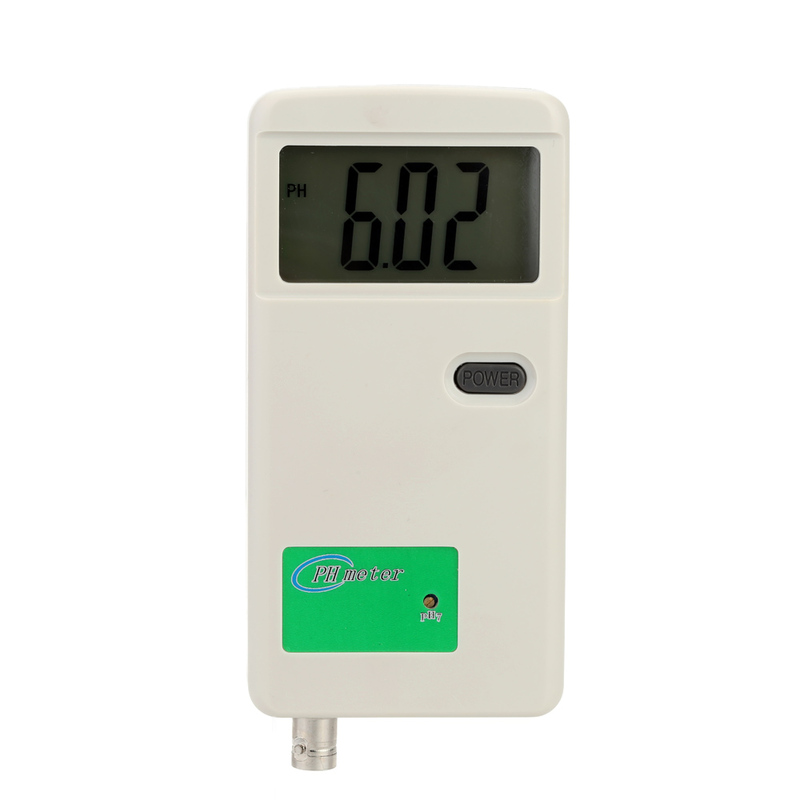 Clear LCD with backlight, easy to read and accurately measuring functions. Simple to operate, strong and durable to use. 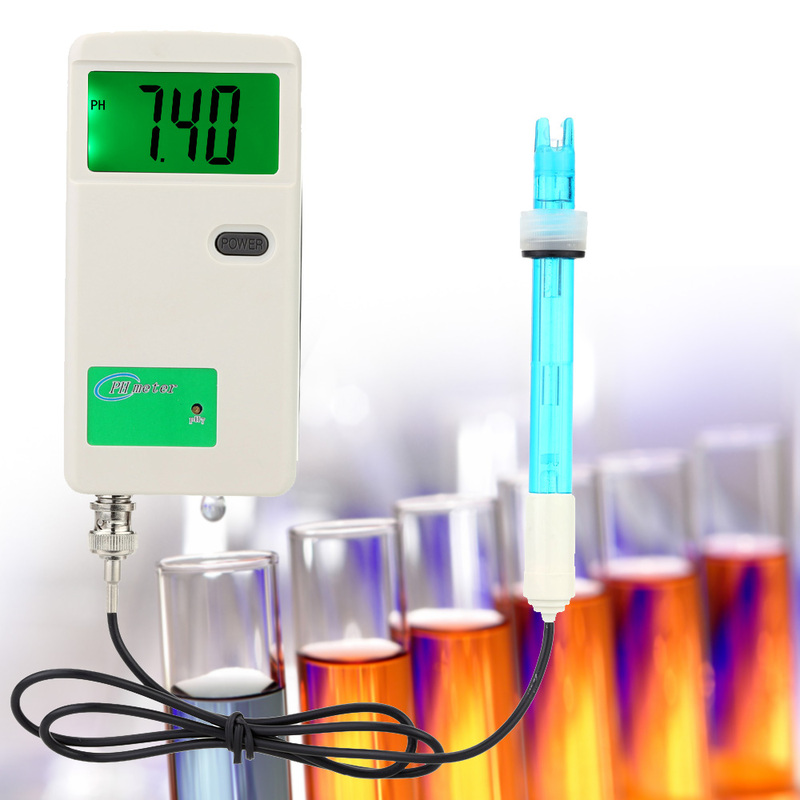 Economical and practical pH meter. Apply in water sources, aquarium, hydroponics, spas, swimming pools and other water systems. Equipped with standard BNC electrode composite. CE and RoHS certificated to offer safer and precise measurement. 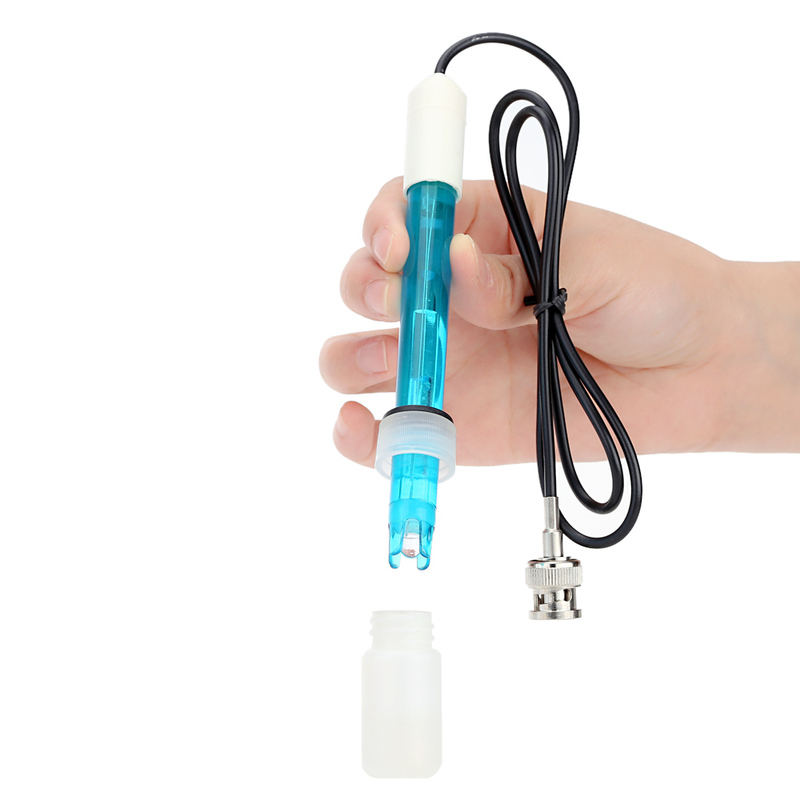 Very convenient to change its electrode, and completes with various industry test needs.